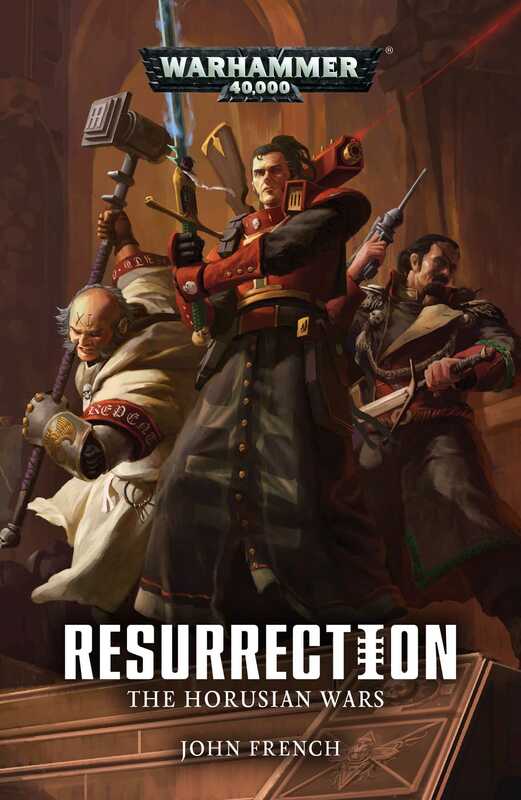 When an Inquisitorial conclave is attacked, Inquisitor Covenant's pursuit of the heretic responsible draws him into an even greater conspiracy. War rages in the Caradryad Sector. Worlds are falling to madness and rebellion, and the great war machine of the Imperium is moving to counter the threat. Amongst its agents is Inquisitor Covenant. Puritan, psyker, expert swordsman, he reserves an especial hatred for those of his order who would seek to harness the power of Ruin as a weapon. Summoned to an inquisitorial conclave, Covenant believes he has uncovered such a misguided agent and prepares to denounce the heretic Talicto before his fellows. But when the gathering is attacked and many left dead in its wake, Covenant vows to hunt down Talicto and discover the truth behind the mysterious cult apparently at the heart of the massacre: the Unseen. In the murky plot into which he is drawn, Covenant knows only one thing for certain: trust no one.